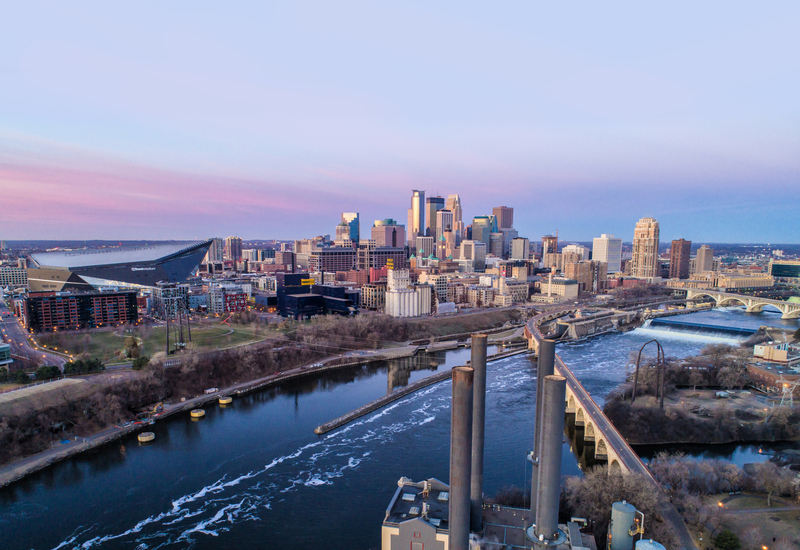 Jeff Schwingler is a wealth manager, providing clients with comprehensive, goal-based financial planning and personalized solutions for Pathway Financial Advisors. Pathway Financial integrates tax clarity as a key component in a personalized financial plan. 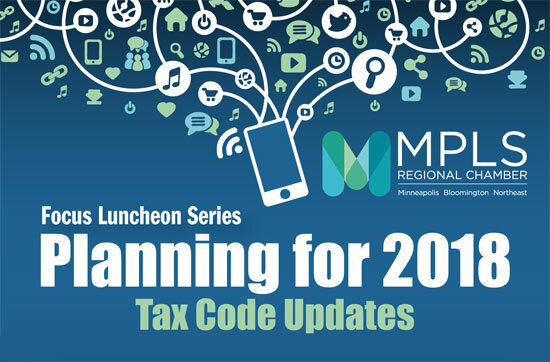 This discussion will address the opportunities available in planning for 2018 with an overview of tax codes affecting both individual filers and small business.